ok... thank u.. n e suggestion on the layout of the tank? about 10 snails should be fine correct? 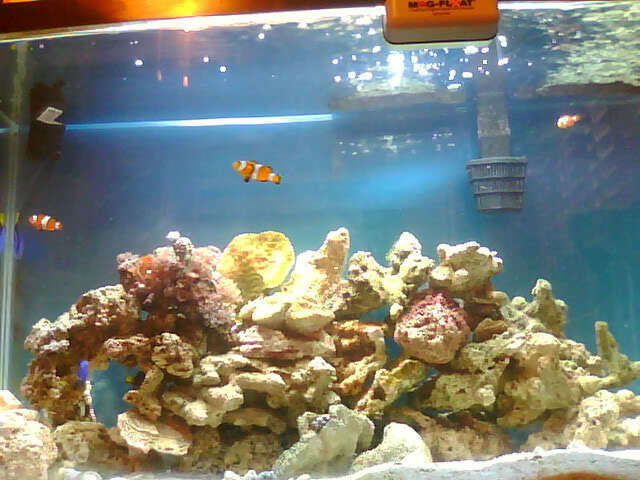 just added a coral with many xenia and what i beleive is either polyps or zoas.. look at the updated tank from yesterday? next i think i am going to add colorfull mushrooms..